IF you were an A*A*A* student, but couldnt go to Oxbridge/London, where would you go? I reckon Durham, Edinburgh, St. Andrews. i'm going to get stick for choosing my own uni here, but St Andrews hands-down plus Castle College Durham, and Royal Holloway. 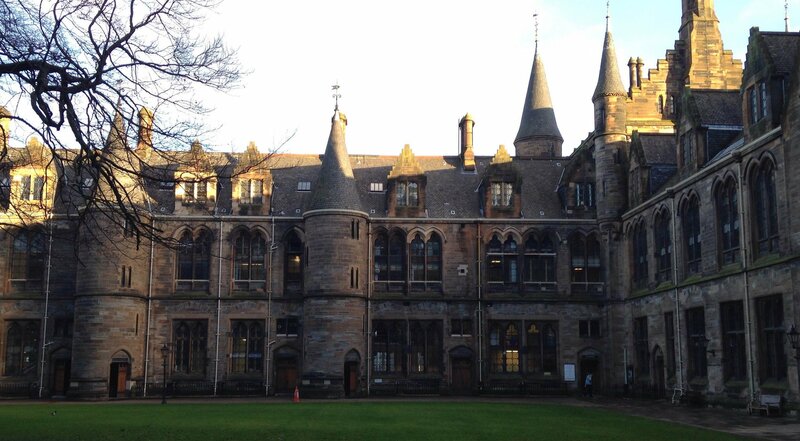 But virtually every university has some stunning buildings/faculties and some horrendously ugly ones (e.g. Churchill College... *shudders*). -> Polite yet forceful homeless, but they're not that rude. I met one that offered me a drink. dunno if it's necessarily the best one but always goes super under appreciated in threads like this and it does me a big sad. We also have the Gower down the road. International Students get into universities easier? Are welsh girls prettiest ?